Whether it's finding investment for a budding business idea, the perfect wedding day or even a life-size monument to Robocop in Detroit (yes that actually happened), crowdfunding can be a great way to source extra money for a project. However, with so many websites available, picking the right one can feel like a bit of a minefield. Fear not though, help is at hand. Although crowdfunding sites may seem similar, there are some key differences between them that we've listed here. Before you dive in, make sure you have a handle on your finances by signing up for our free budget planner. This will give you a clearer idea of your incomings and outgoings, which is vital information before you start investing in anything. One of the most well-known crowdfunding websites around, Kickstarter claims to have raised over $1 billion since it was founded in April 2009. The site can only be used to fund creative projects, i.e something that has a clear goal, will eventually be completed, and will end having produced something. So if you're looking to write a book, or produce an album or art project, Kickstarter may be the way to make it happen. If you're successful in raising your target amount, Kickstarter will take 5% of the total funds raised, 3% and 20p per pledge in payment processing fees, as well as VAT on the total of all the fees paid. With so many charges, it is definitely worth factoring these fees into your target amount from the beginning. Crowdcube funds all manner of businesses from a host of different industries. To sign up for funding, Crowdcube has a strict vetting process whereby users must submit a business plan, financial forecasts for the next three years, and a video pitch explaining their investment proposal. Each pitch will go live for 60 days before it expires. Like Kickstarter, the site has a complex pricing structure: if you are successful, Crowdcube will take 5% of the total funds raised, as well as a hefty £1,750 (+VAT) in execution fees. Seedrs is a website designed for entrepreneurs to get seed funding. Pretty much anyone can start a campaign by answering some questions about their business plan, which will be assessed in line with the website's criteria. But don't be put off by this - one project on Seedrs recently raised £250,000 in investment towards a musical version of Happy Days, which toured the UK earlier this year. 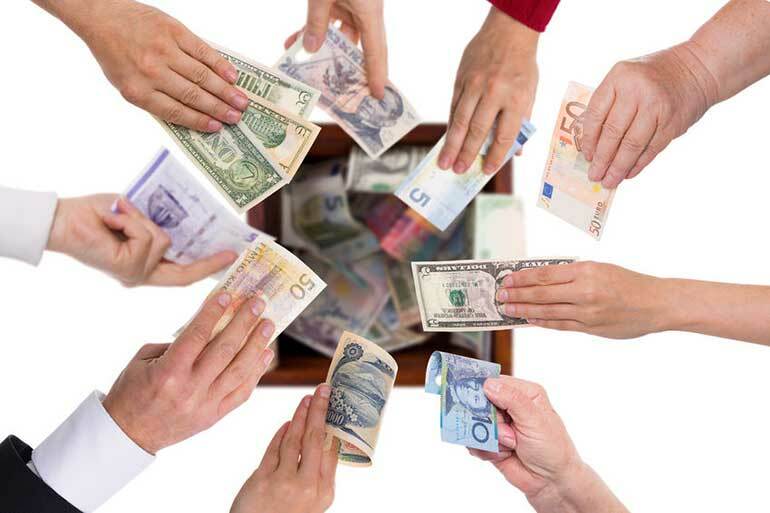 Indiegogo was designed with the aim of simplifying crowdfunding. There are no criteria for the projects you can start and it's free to sign up, create, and contribute to a campaign. The site also offers two funding plans: flexible and fixed. Unlike most crowdfunding sites, flexible funding means that even if you don't reach your goal, you get to keep what you've raised, and you simply pay a higher percentage of the total to Indiegogo. Crowdfunder prides itself on supporting projects that can benefit communities and not just the project owner themselves. Projects must also have a clear goal and tangible rewards, and fit into one of the site's nine categories. To apply to start a project, all Crowdfunder ask is that you have a good idea, five tangible rewards, a video explaining your project and of course, what any good investment plan needs: passion.